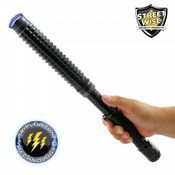 With this Cell Phone Stun Gun w/12 Million Volts, no one will see itcoming! 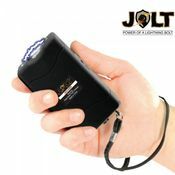 Easily conceal 12 million volts of stopping power within a phone that looks exactly like the top brands! 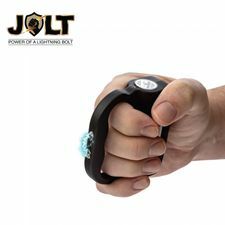 Realistic enough to fool anyone at a glance, the Cell Phone Stun Gun w/12 Million Volts puts 4.9 milliamps of electrifying protection in the palm of your hand. 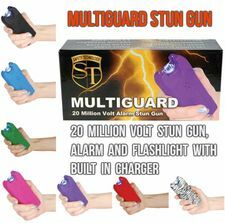 Easy to use, impossible to recognize; this is the smart phone stun gun customers have been asking for! 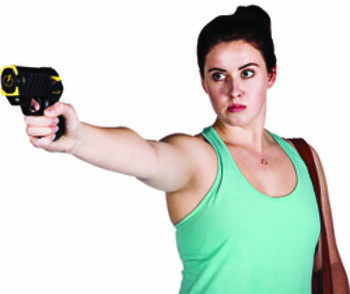 Reach for your protection with confidence! 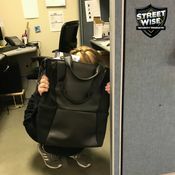 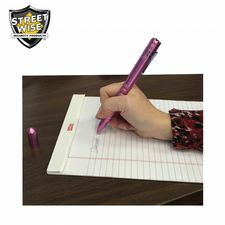 Whether it is in your purse or pocket, nobody will think twice when you pull out this device to keep in hand during potentially dangerous encounters. 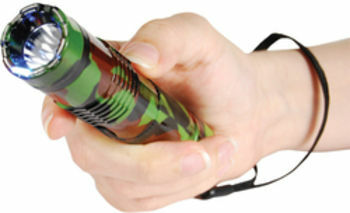 It also features an 80 Lumen LED flashlight to conveniently shine light in inconvenient moments. 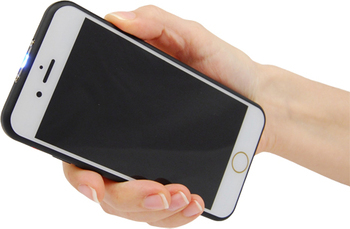 Measuring 5 1/2" x 2 3/4" with a thickness of just a half of an inch, only close inspection will reveal the stunning nature of this smart phone. 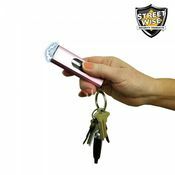 Includes a wall charger and a protective carrying case.